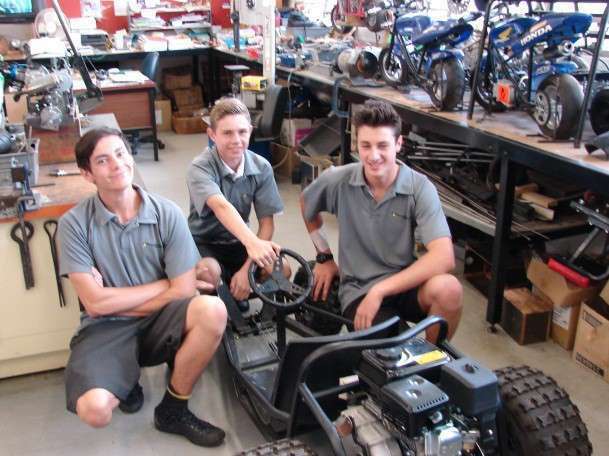 The AWVA academies are part of the government funded Trades Academies initiative, which allows students to work towards a nationally transferable foundation level tertiary qualification (mainly at Level 2, but increasingly at level 3), and an NCEA endorsed with one of six vocational pathway awards. These awards are additional to the standard NCEA qualification. 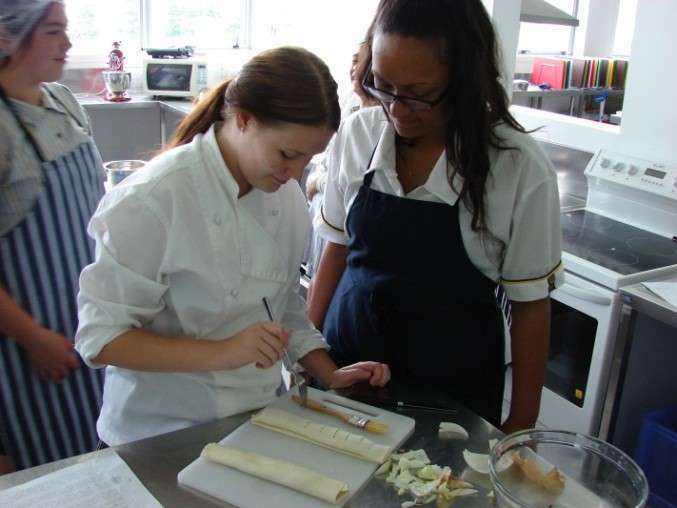 Massey High School is the lead school in the Auckland West Vocational Academies (AWVA). We are primarily associated with Unitec, MIT, and a number of ITO’s, in addition to a cross-section of businesses, private enterprises and community groups. We have been associated with Waitakere College for the last three years and have recently been joined by Rutherford College and Kelston Boys High School. At this time AWVA and the vocational pathways are potentially accessible to over 6000 students among the four schools. What is a Vocational Pathway? At its most basic, a Vocational Pathway can be thought of as a map which a student can use to help make career decisions. This map will guide option choices to ensure that the combination of option subjects will provide a strong coherent foundation for further learning or employment. There are usually many different routes to the same destination, so students are still able to change individual subject selections without affecting their future career goal. If necessary or advantageous, a student can move onto a different pathway. The standards on a vocational pathway have been selected by industry (via the sector ITO’s), government agencies, business and community representatives and vocational education providers. Students who are interested in a career in (say) building, gain significant benefit from choosing options that contain “sector related” (or even “recommended”) standards on the construction and infrastructure pathway, in preference to an option that is not. There are many different standards available in each of the pathways assuring considerable flexibility. To achieve a vocational pathway award at (say Level 2) a student must achieve a minimum total of 60 “sector related” (at least 20 of these) and “recommended” credits, at Level 2 or higher. Literacy and numeracy remain compulsory. Course booklets can be viewed when you click here. For more information on AWVA, please click here to view the Pathways and Partnerships document. Alternatively, please contact us on (09) 831 0500.